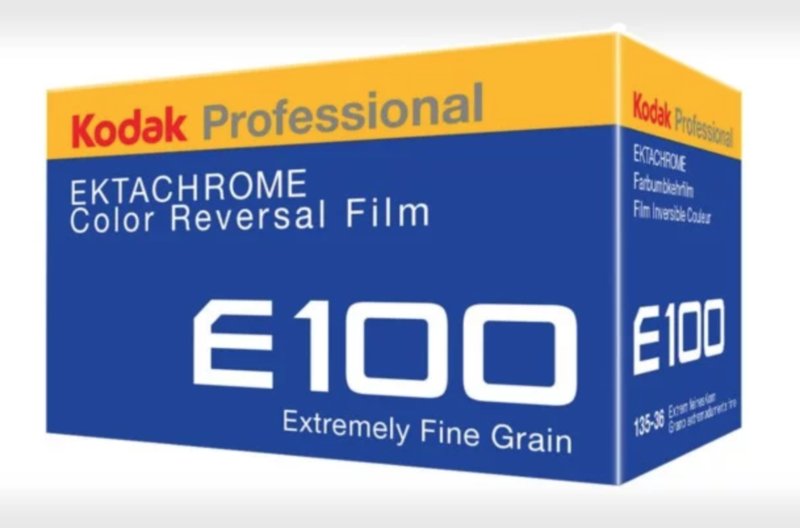 Announced this morning, Kodak will begin shipping E100 in 35mm now and next month 8mm and early next year 16mm. I remember being at a cafe here in Vermont and getting a call from Kodak to let me know that E-6 (Ektachrome) was being discontinued by Kodak due to weak sales. Me and a few other photographers got a few days notice in order to help soften the blow in online media. This time I got no call, no film to test and finding an actual press release was strangely difficult (Why is it not on the homepage Kodak??!!) BUT, I am nevertheless happy to see Ektachome’s return… it is a good sign of strength- and returning faith- in our medium.